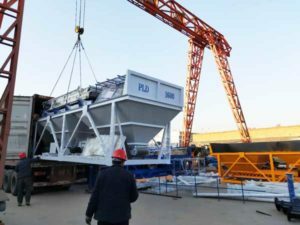 Our HZS50 stationary concrete batching plant was smoothly sent to Uzbekistan. 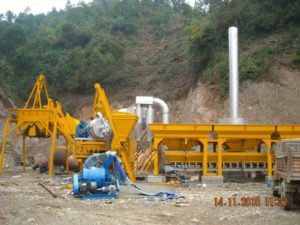 HZS50 stationary concrete batching plant consists of concrete batching machine, screw conveyor, control room, cement silo, weighing system, lifting system and so on. We firstly take this concrete plant apart, then transport it. After the machine arriving there, our engineers will help our customer assemble it. 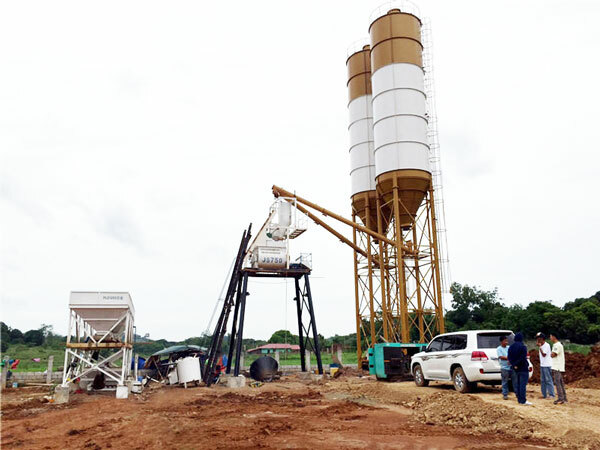 If you plan to purchase a concrete batching plant, your first concern is the machine quality. Good concrete batching plant manufacturer can adopt advanced technology and high quality parts. Maybe you can visit their factory and office to learn how they produce the machine. 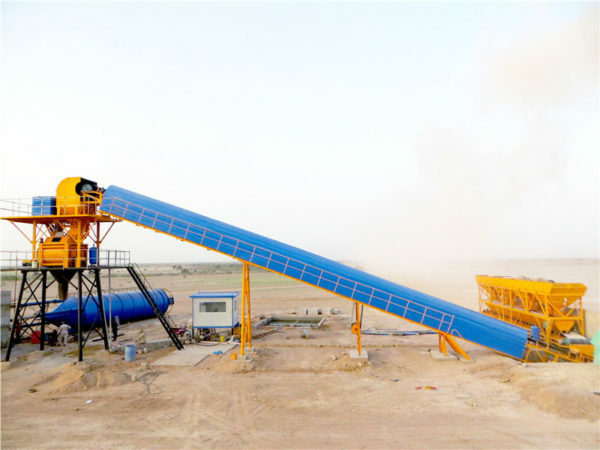 Concrete batching plant price is a vital factor for many customers. A credible concrete batch mix plant manufacturer can help you choose a suitable model machine and design a plan to save your original investment cost. Besides good quality and affordable price, a good manufacturer can give you excellent service. A complete set of service includes pre-sale service, on-sale service and after-sale service. To sum up, choose our Aimix Group and we will spare no effort in serving you!